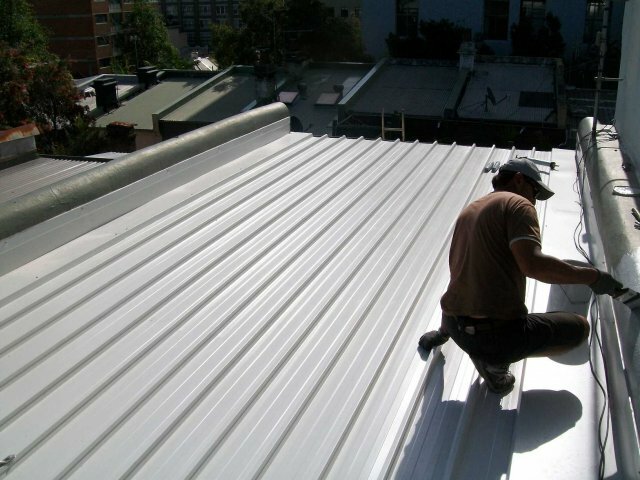 In the roofing industry, when we talk about roof restoration it generally refers to the process of cleaning, repairing and painting a roof. 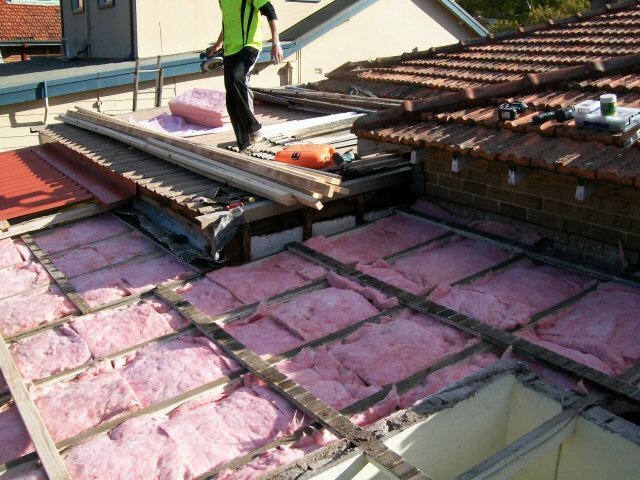 Whilst a roof restoration is the cheaper option, we have found, from experience that it may cause more trouble than it is worth. 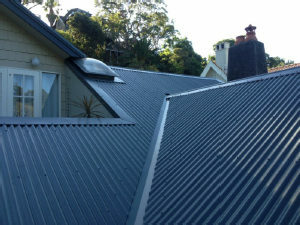 For that reason, we no longer restore roofs but prefer to replace them with Colorbond or Zincalume. A new roof will give you many more years’ peace of mind, with a Manufacturer’s warranty on the materials of 25 years, and our own workmanship warranty of 10 years. If you are interested in exploring either replacing or repairing your roof and want an honest opinion, please contact us for a free quote, or for further information see our Roof Repair page or Roof Replacement page. 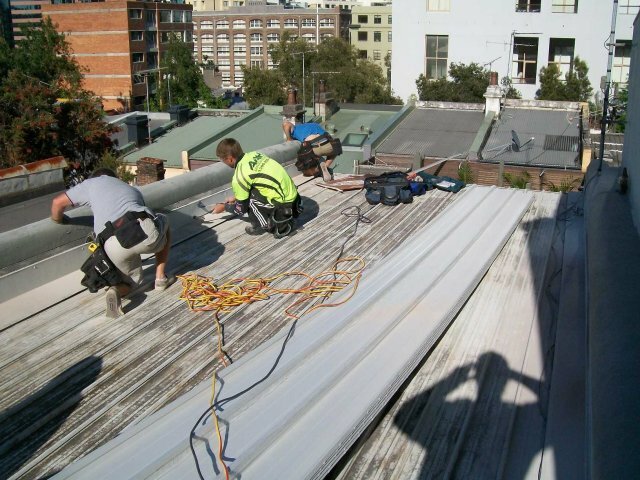 If your roof is asbestos, we will happily replace it for you. We do not recommend trying to restore an asbestos roof as the danger of asbestos fibres is still present. For peace of mind we recommend that you replace that asbestos roof. The older the roof, the more likely it is that the asbestos sheeting starts to degrade, increasing health risks for all occupants. We are happy to provide you with a free quote and advice on what to do about your asbestos roof. For more information or a free quote, contact us now using the Free Quote Request form.